Although the alcohol limit is different for people under age 21, the investigation of an OUI/OVUAC is the same. When law enforcement encounters an underage driver, they look for clues that show the driver might be under the influence. If observed, the officer can administer a field sobriety test. Everyone has rights, however, and before any testing is done, the driver has the right to call a criminal defense attorney and also to deny the testing. There are some different rules for anyone under 21 and charged with drunk driving in Ohio. The blood alcohol limit, if over 21 is .08 while under 21 is .02. The penalties associated with underage drunk driving can be devastating and will follow the driver throughout life if not handled well in court. A skilled criminal defense attorney will vigorously apply the same intense process obtaining the prosecutor’s evidence, execute a thorough investigation, see to exclude evidence and begin negotiations with the prosecutor. If there is not an acceptable agreement, there will be a trial. If convicted, the Ohio court system is not lenient or forgiving of underage alcohol-related offenses. 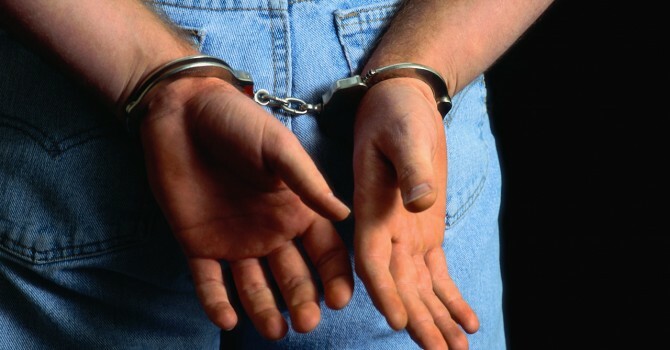 If you are facing an underage OUI / OVUAC offense in Ohio, then you will be charged with a first-degree misdemeanor. This charge entails serving up to a maximum of 30 days in jail and paying fines up to $250. You will also face a driver’s license suspension for a minimum of 90 days, in which you will not be able to obtain any driving privileges for the first 60 days. At most, your driver’s license will be suspended for up to two years. Additional penalties include yellow restrictive license plates, alcohol treatment, probation, retaking both written and driving exams for your license, completing a remedial 8-hour driving class, and maintaining an SR 22 insurance bond on file with the Ohio BMV.